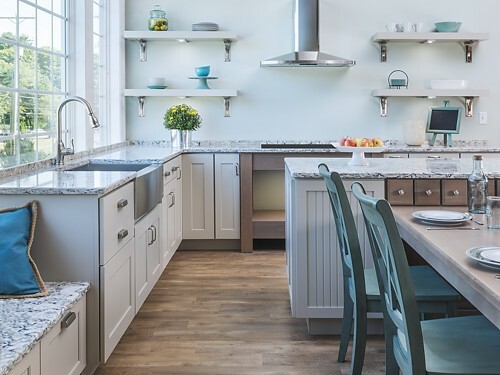 The talented design team at the Oxford, CT design showroom has experience working with both builders and homeowners. They can be found inside the Oxford Lumber store at 113 Oxford Road, Oxford, CT. 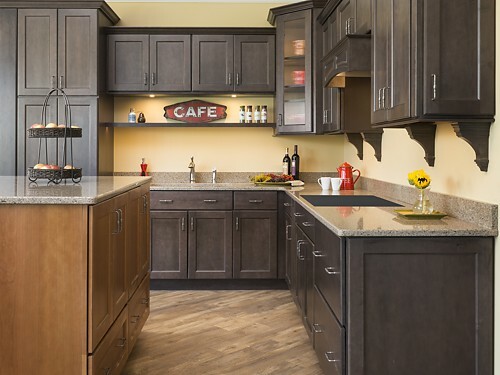 Serving the cabinet and countertop needs of Connecticut builders and homeowners. Browsers are always welcome at the showroom, but an appointment is suggested for design services. Please call to schedule a design appointment and receive undivided attention.